One of the tourist spots in Davao City. 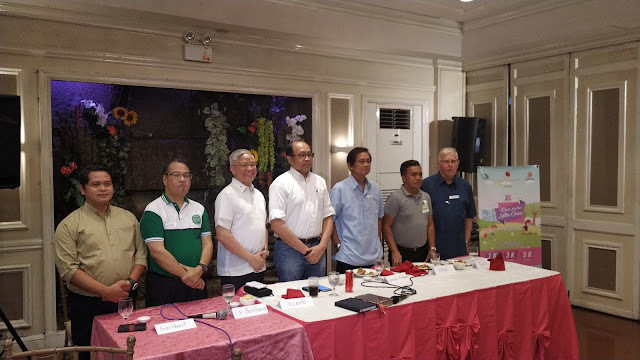 The Eagle Center is located at Malagos Baguio, District Davao City. 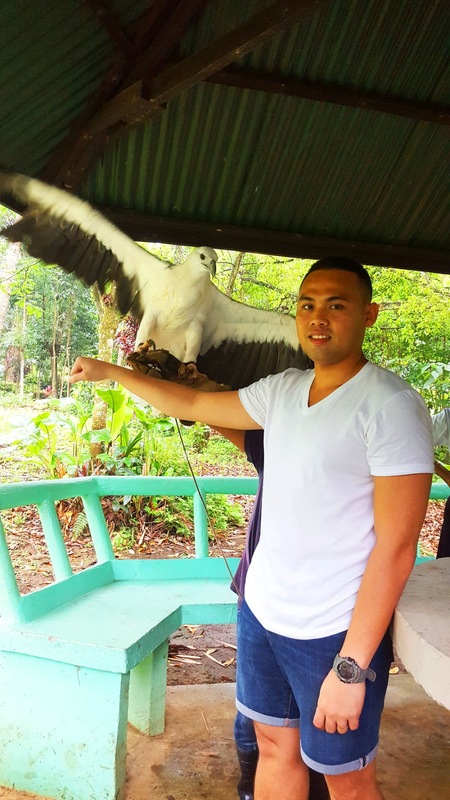 It will take you about an hour going to the Philippine Eagle Center. 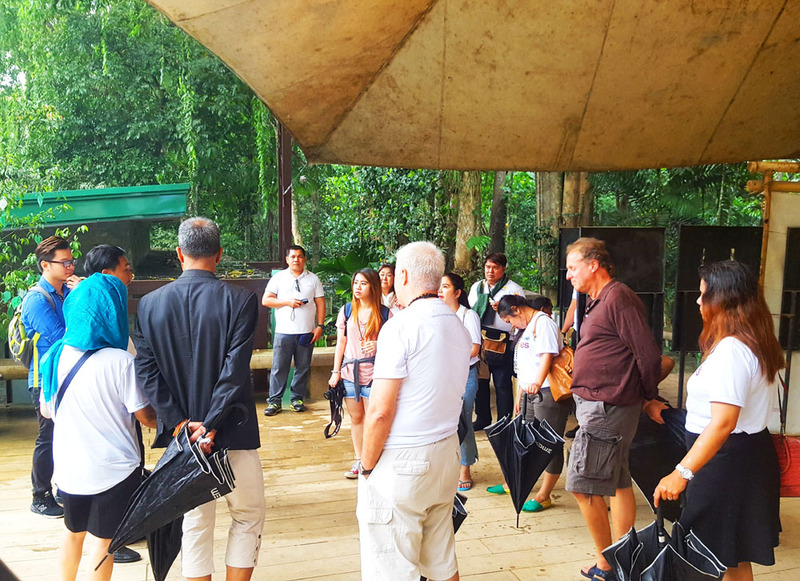 The Philippine Travel Exchange (PHITEX) participants are very excited to go to the eagle center although it is raining that time, well, the tour must go on. I think this is my 4th or 5th time going here at the center but some of the structure has been changed here. Eagles are the most amazing and superior birds in the skies, but sadly Philippine Eagle was declared an endangered species, Uncontrolled hunting is the cause that nearly drove the Philippine Eagle to its near extinction, but now the Philippine Eagles are very safe in this facilities and there's a law about hunting Eagles in our country. 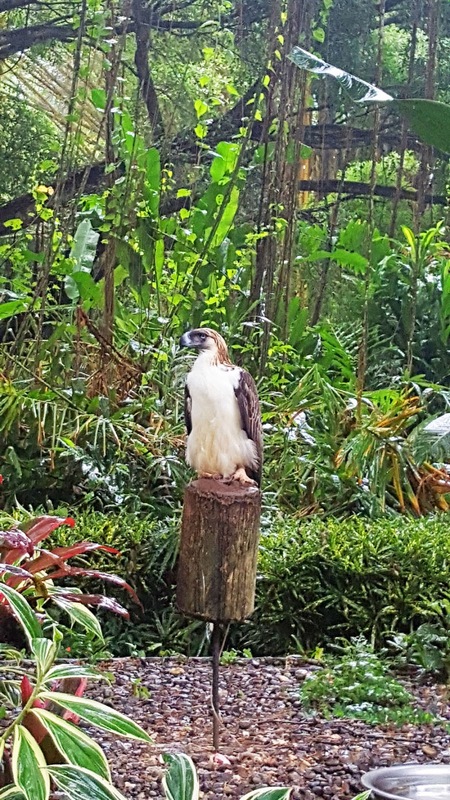 FYI - The original name of the Philippine Eagle is Monkey-Eating Eagle. A quick briefing from our tourist guide Sir Irvin. Mr. Irvin is one of the best tour guides in Davao City - knowledgeable and witty at the same time. 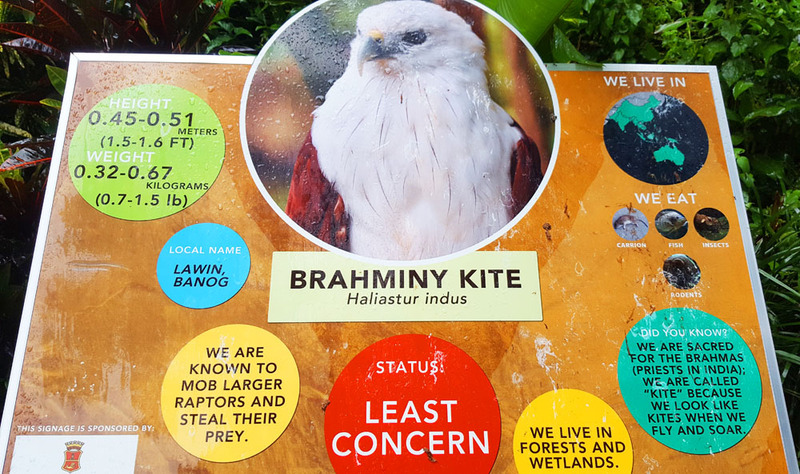 The Brahminy Kite (Haliastur Indus), also known as the Red-backed Sea Eagle. You can find them on coasts and inland wetlands, but also flying over parks and gardens. It’s easy to spot due to its contrasting chestnut wings, back, and rounded tail, and white head and chest. This Eagle is just 7 years old but it is big already. 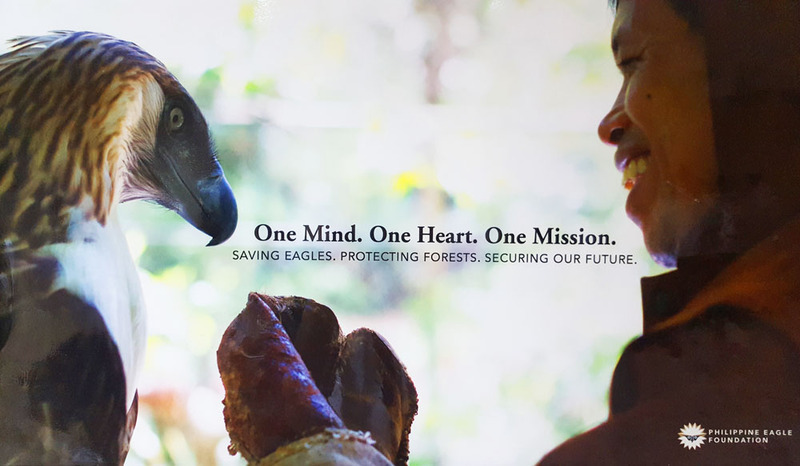 The Philippine Eagle is a giant forest raptor endemic to the Philippines. It is considered to be one of the three largest and most powerful eagles in the world. 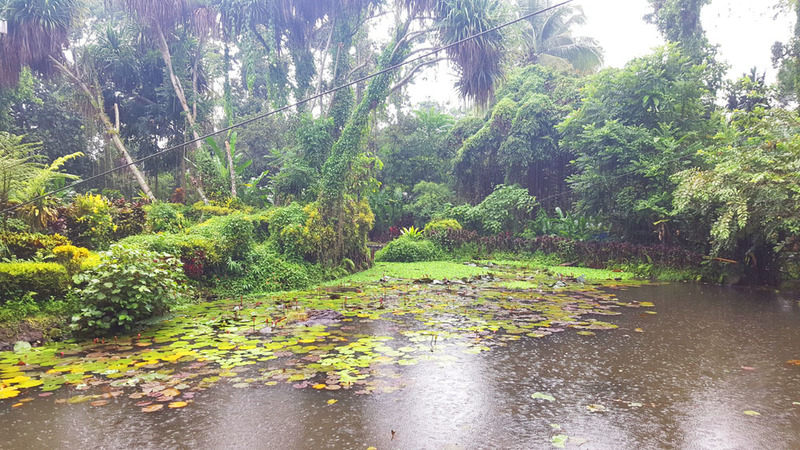 Unfortunately, it is also one of the world’s rarest and certainly among its most critically endangered vertebrate species. Considered as one of the rarest eagles in the world and larger than the American Bald Eagle. 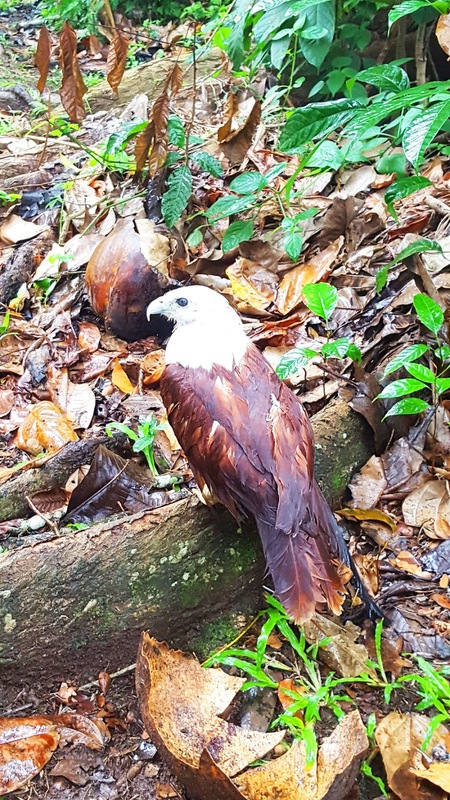 The name of this beautiful eagle is "MINDANAO". 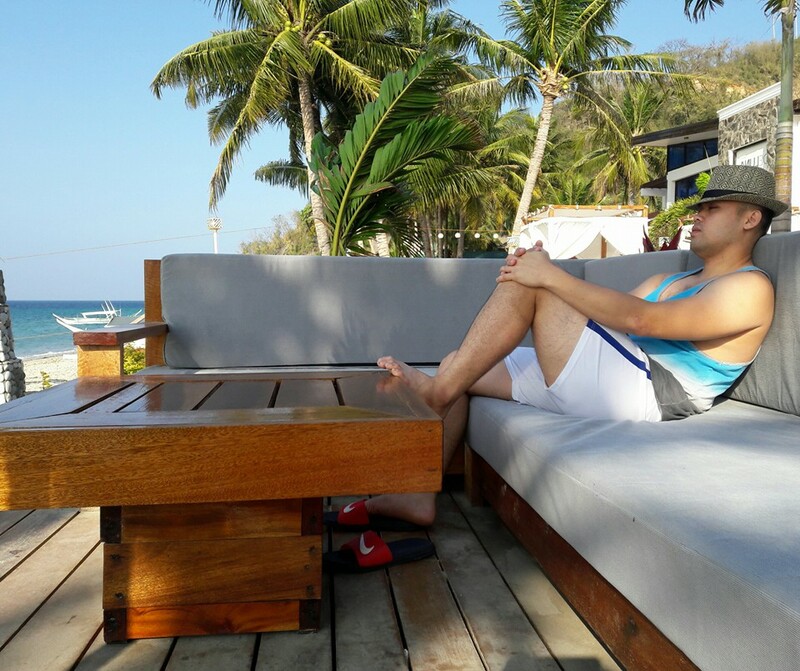 Let's always protect and love gods creation.